The Ruskin birthday concert is free and open to the public. Parking is available on campus off Figueroa and McCarthy Way for $12. Space is limited. Please RSVP at info@ruskinartclub.com. The Ruskin Art Club, Los Angeles’ oldest cultural association (1888) will team with the Felix Quartet from the Thornton School of Music at USC and tenor Drake Danztler (Oakland University, Rochester, Michigan) to present a concert to inaugurate the Southern California bicentennial celebrations of the birth of polymath John Ruskin (1819-1900), seminal Victorian art and social critic, artist and proto-environmentalist. 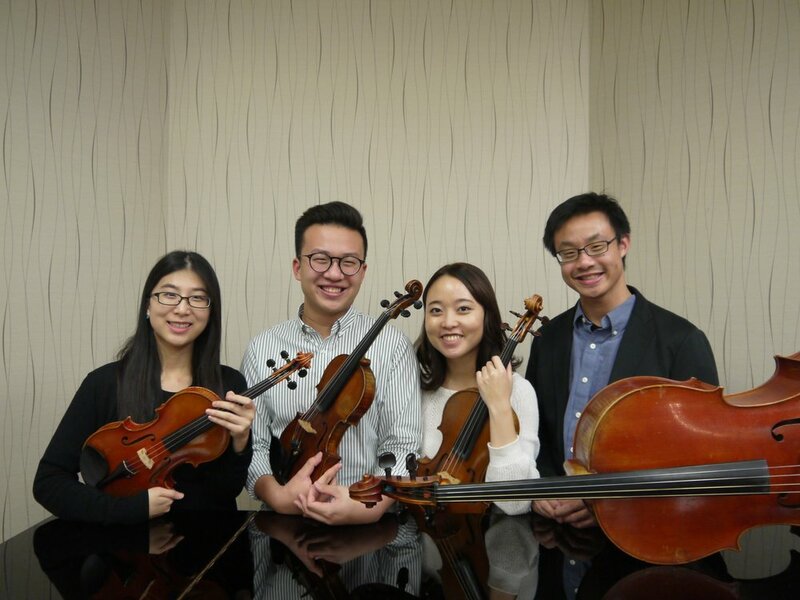 The Felix Quartet features Yuqi Li and Kevin Tsao, violins, Nao Kubata, viola and Allan Hon, cello. Tenor Drake Dantzler is associate professor of music at Oakland University in Rochester, Michigan, and, in addition to teaching voice also coordinates the university’s opera program. He has performed Rodgers’ “King of the Golden River” on numerous occasions. The concert, appropriately, will be held in a remarkable historic venue on a campus of remarkable venues, the music room of the Hancock Memorial Museum, which won LA Weekly’s “the best hidden museum” designation in 2012, four ornately furnished public rooms of the 1909 Hancock mansion, which once graced the intersection of Vermont and Wilshire but now lives in oddball splendor in the southeast wing of the Allan Hancock Foundation Building.